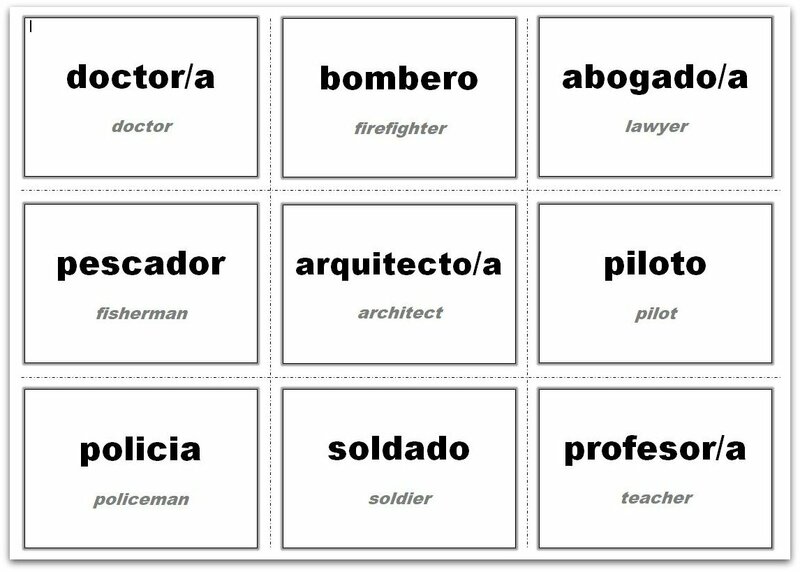 Use these Vocabulary Flash Cards templates to make your own flash cards for your specific word sets. 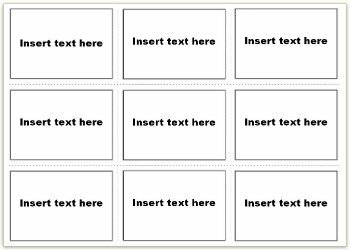 Select a template to download that displays the size of the flash cards that you want to use. Larger cards are more suitable for use with larger groups whilst the smaller flash cards lend themselves to one on one tuition or small groups sitting close to each other. You will need to have Microsoft Office Word 2010 or later. 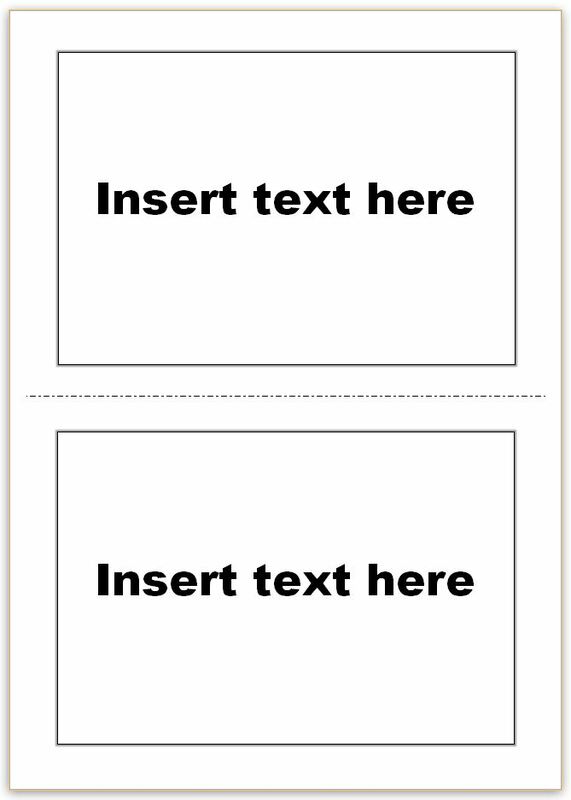 You can still make flash cards using these free printable flash cards in PDF format. Each Microsoft Office Word template will download as a ZIP file. Make sure that you save your template somewhere safe. Double click the Microsoft Word template file and it will open as a new document ready to be used. Do this each time you want to use it. By double clicking the file icon to open the template you will open a new instance of the template. Any changes that you make will not be saved back to the original template file. 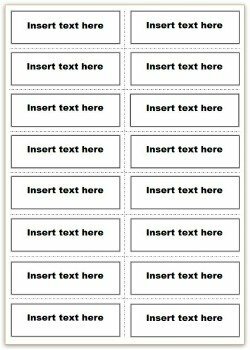 To insert a word, click into a text box and delete the default text 'Insert text here'. You can now type your own word into the text box. If you type several words into one text box, the text will be wrapped to fit into that text box. 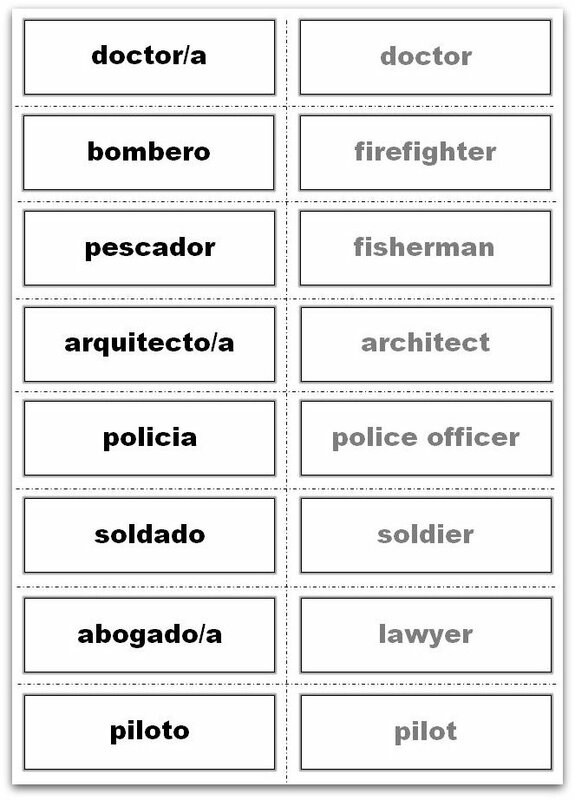 You can amend the style of the vocabulary flash card by selecting a different font and font size. You can also change the font color and add any text effects that you wish. Inserted all the words you want to use? Now make sure that you save your amended template some where safe so you can use it again in the future. You'll now want to print your vocabulary flash cards. All templates will be printed with border lines allowing you to cut each card to the perfect size. I would recommend printing your cards on thick white printer card instead of on normal thin paper. By using printer card, your flash cards are more likely to stand the test of time for longer. Ensure that you select a card that is compatible with your printer. If it's too thick your printer will not like it. 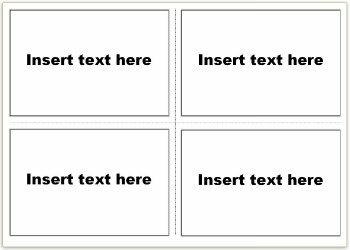 Now you've printed your flash cards you'll want to cut them into individual cards. Cut you cards carefully to make them look professional. To get the straightest, most accurate edge possible use a guillotine to cut them rather than scissors. Using a guillotine will also allow you to cut multiple pieces of card at the same time ensuring that your flash cards are of a standard shape and size. To really make them look professional I like to laminate mine. They look great and seem to last infinitely longer than if you don't laminate them. creating professional looking certificates of appreciation.